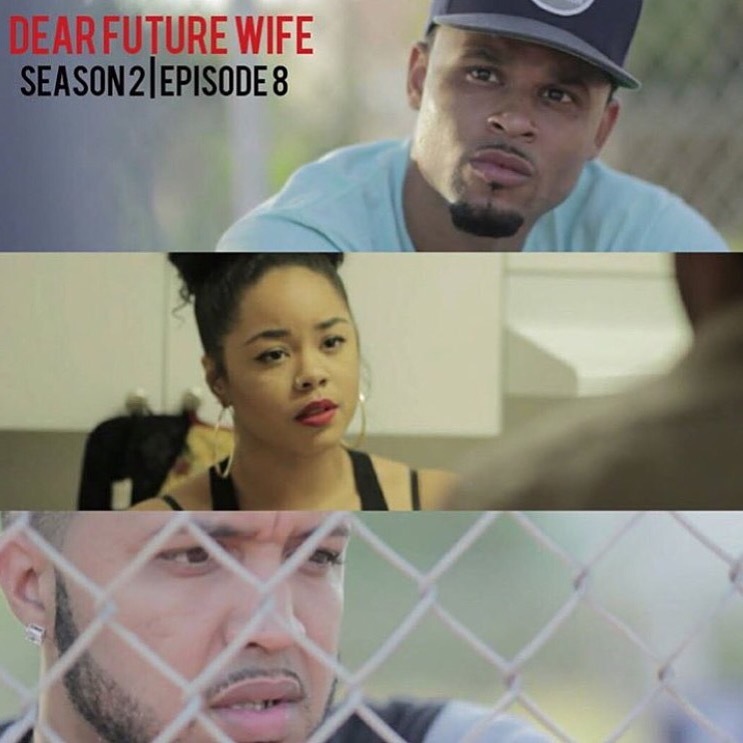 DEAR FUTURE WIFE SEASON 2 | EPISODE 8 [VIDEO] – Be Fearless. Be Flagrant. 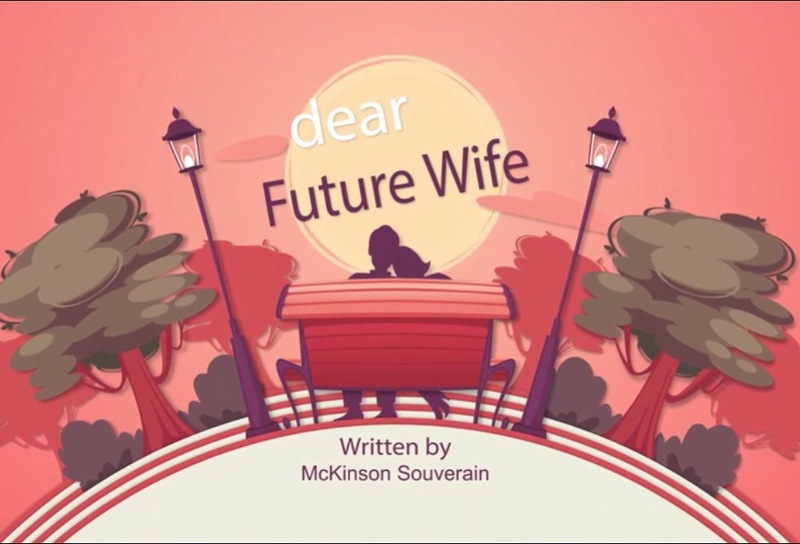 New episode from the suspenseful web series Dear Future Wife by McKinskn Souverain. BuffaLowe Says check out Season 2: Episode 8 below!